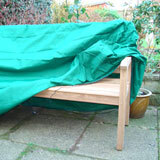 Look after your garden furniture - and it will look after you. Our garden furniture weather covers are ideal for protecting your tables, chairs and benches from the elements. 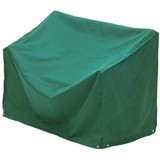 Made from heavy duty 260g polyester, the covers have been seam taped for extra strength and are water/UV resistant. All come with pull ties to hold the cover securely to your furniture. 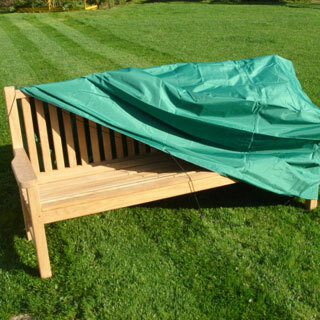 They are designed to fit any combination of furniture ranging from a single bench to a full patio furniture set. Goods will be sent out via TNT Express on a 48 hour service.